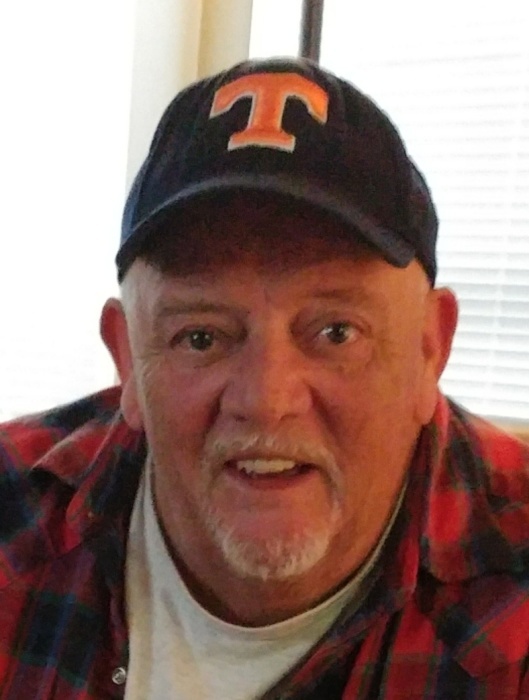 Vernie Alton Harrison, Jr, age 62, passed away at his residence in Clarksville on April 2, 2018. He was born in Montgomery County on September 2, 1955, to the late Vernie Alton Harrison, Sr. and Wanda Sisk Harrison. In addition to his parents, he was also preceded in death by his sister, Connie Harrison Cline. He is survived by sisters, Chloe (David) McDaniel and Gina Keena of Hendersonville, TN; nephews Matthew (Cindy and Virgil) Cline of Clarksville, Joshua Keena, NJ; and nieces, Lezlie McDaniel of Clarksville and Lauren (Kain) Calhoun of Hendersonville. Alton is also survived by his dog, his pal, "Buster Boy." A Celebration of Life Service will be held Saturday, April 7, at 12:00 PM, at the Chapel of Neal-Tarpley-Parchman Funeral Home, with Rev. Steve Lannom officiating. Visitation will be Saturday, April 7, from 11:00 AM until the hour of service, at the funeral home. Memorial contributions may be made, in Alton's memory, to the Salvation Army, 210 Kraft Street, Clarksville, TN 37040.